An audit of the claims processing practices of Caremark, a company that merged with CVS to form CVS Caremark in 2007, has led to a whistleblower complaint under the False Claims Act (FCA) alleging potentially billions of dollars in fraud under the Medicare Part D program. The complaint was filed by Anthony Spay, a former pharmacist whose company, Pharm/DUR, was hired by the Puerto Rico-based health insurance company Medical Card System (MCS) to audit Part D prescription claims processed by Caremark, an MCS subcontractor. According to the complaint, Caremark’s complicated corporate structure enabled it to play at least two roles in the Part D program at once, both as a sponsor and pharmacy benefit manager (PBM). 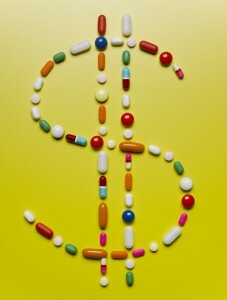 PBMs determine whether or not a particular drug is covered under the plan and whether or not the beneficiary is eligible for the prescription benefits for pharmacies at each point of sale; as a Part D sponsor, the company had a strong economic incentive to approve claims in order to receive reimbursement for administrative fees, dispensing fees, and pharmacy charges that would only be collected if claims were approved. 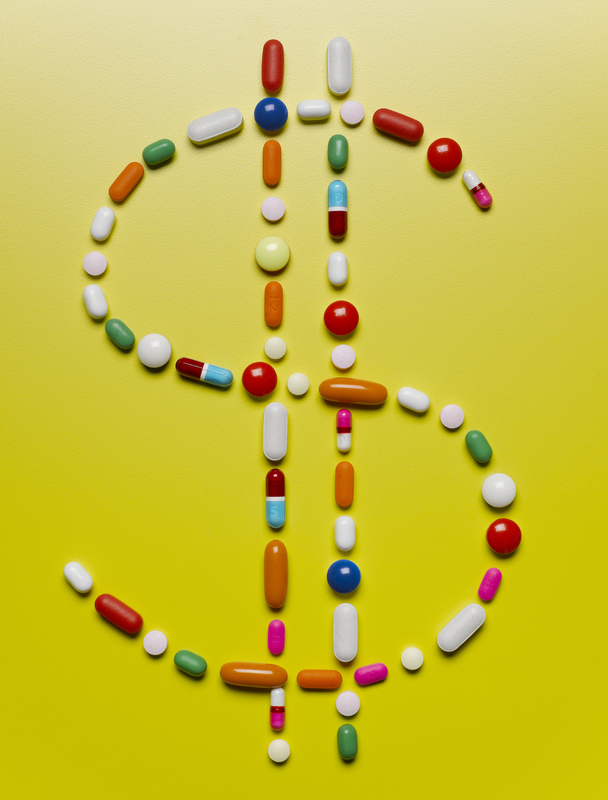 Spay’s audit revealed that Caremark dispensed gender-specific drugs to patients of the opposite gender, failed to apply “maximum allowable cost” pricing to drugs, billed for drugs that had expired National Drug Code identifiers, billed for prescriptions with false physician identifiers, dispensed drugs without prior authorization, and billed for quantities of drugs over approved limits. Spay furthermore contends that these practices were company practice in its Part D plans nationwide, potentially implicating billions of dollars’ worth of false claims submitted to Medicare. Given that Part D is the only government program that depends entirely on private companies, detection of fraud and abuse is more difficult for the Centers for Medicare and Medicaid Services (CMS), and reliance on whistleblowers may be critical to recovering funds for payments obtained by fraudulent means. The government has declined to intervene in the lawsuit at this juncture. Under the qui tam provisions of the federal FCA, whistleblowers (called relators) may sue on behalf of the government for fraud in connection with payment from the government. Typically, complaints filed under the FCA are predicated upon the submission of a false claim for payment. There is also liability under the statute for so-called “reverse false claims,” which involve false claims submitted in order to reduce or avoid liability owed to the government. Dating back to 1863, the law has undergone many amendments, particularly since 1986, to expand whistleblower protections and increase the number of cases of fraud with coverage under the statute. Thirty states have their own analogs to the FCA; twenty states currently have FCAs designed largely to model the federal law, while ten states have FCAs which only cover cases of Medicaid fraud. Although the government may elect to intervene in a qui tam suit filed under the FCA, it does not always do so, as was the case with Spay’s lawsuit. Even if the government does not elect to intervene, however, many whistleblowers nonetheless proceed privately with meritorious claims. Whistleblowers stand to recover between 15% and 30% of any settlement or final judgment.